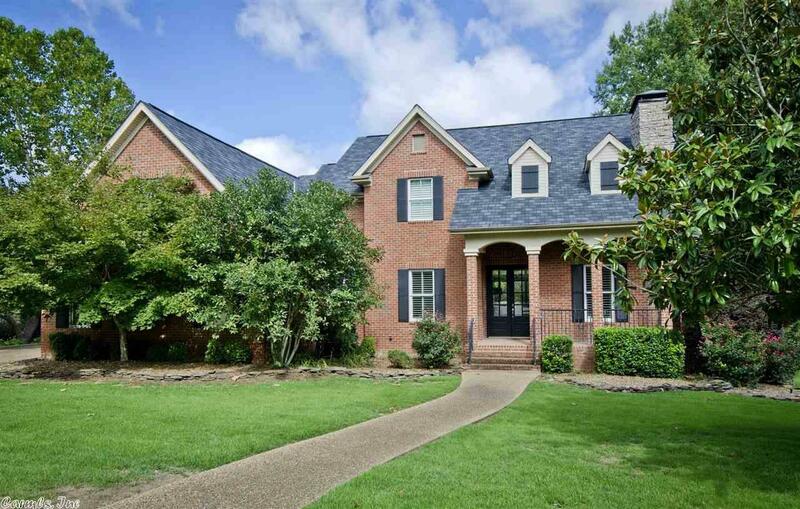 FABULOUS HOME IN LOTUS VALLEY bordered by community walking/biking trail & pond! Enjoy the full-size gunite private pool, hot tub and this 4 bedroom 3.5 bath home! Interior detail is exquisite with contemporary fixtures, hardwood floors, marble and granite in the bathrooms & kitchen, an abundance of windows and cool natural colors. This property has been immaculately maintained and offers a covered deck and side-entry three car garage! "TURNING YOUR PROPERTY TO SOLD"